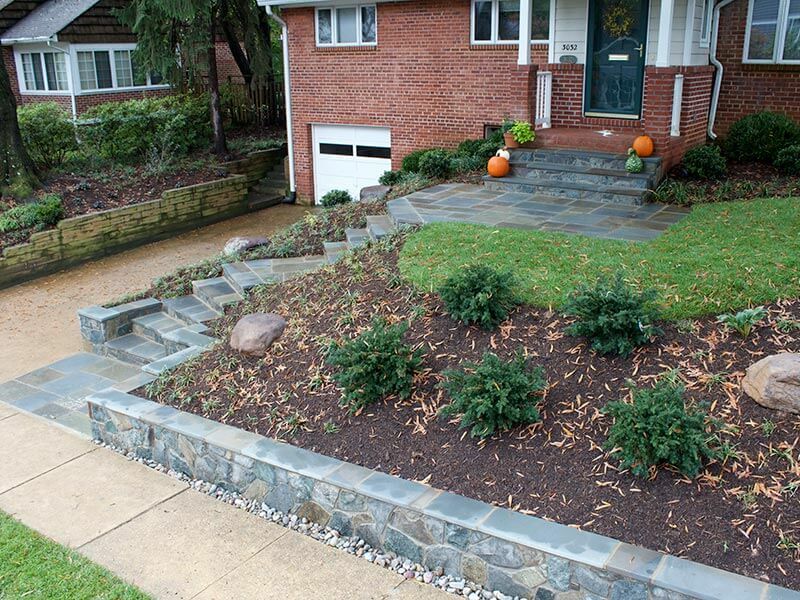 Home » Gallery » Flagstone landings and steps with building stone retaining walls and risers in North Arlington. 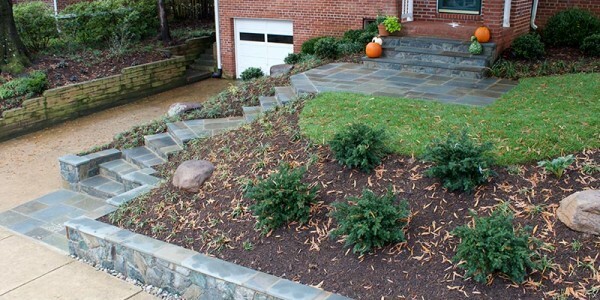 Flagstone landings and steps with building stone retaining walls and risers in North Arlington. ← Flagstone landing with building stone steps in North Arlington.